Progress this week! Hurrah! The table runner for my parents is (so nearly) complete, despite running out of thread on Tuesday whilst doing the quilting! And then discovering I had no binding! I had to have it done by today as they arrive from England tomorrow and I knew I wouldn't get anytime once they arrived to finish it. 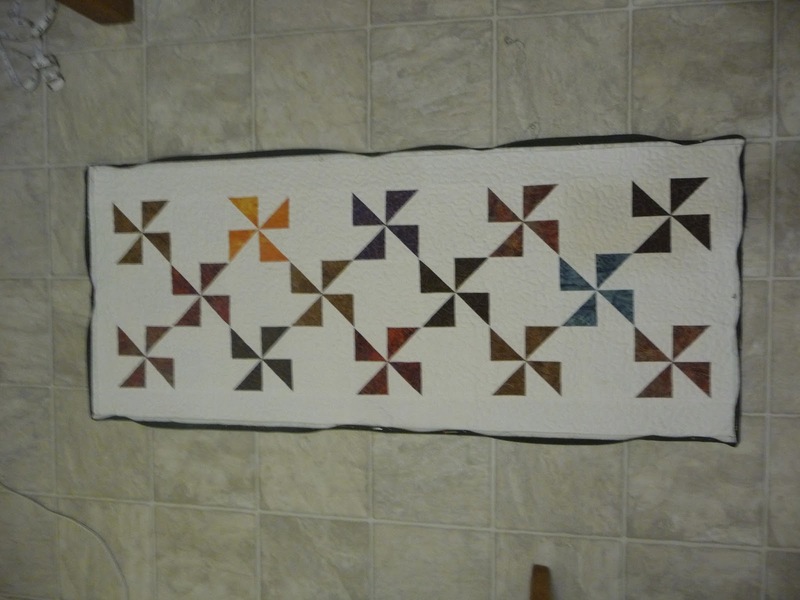 It all started when I saw this table runner by Flutter.Kat. I wanted to make my parents a table runner that would do for the Winter season, not just Christmas, and one they could turn over and use at other times too. 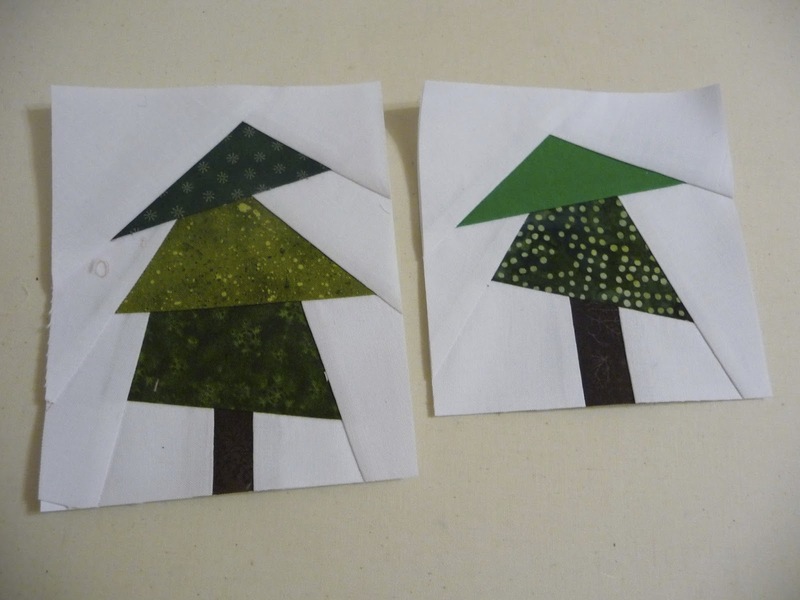 So, I made some paper pieced trees using fairly non-Christmas fabrics since I didn't want it to be over the top on the Christmas theme. I was really pleased with this side of the table runner. But struggled more with the idea for the back! I have always like pinwheels, so after browsing pinterest and googling images I decided pinwheels it was. I chose fabrics from my stash that I knew my mum would like. They were all batiks! Finally, the quilting and binding. 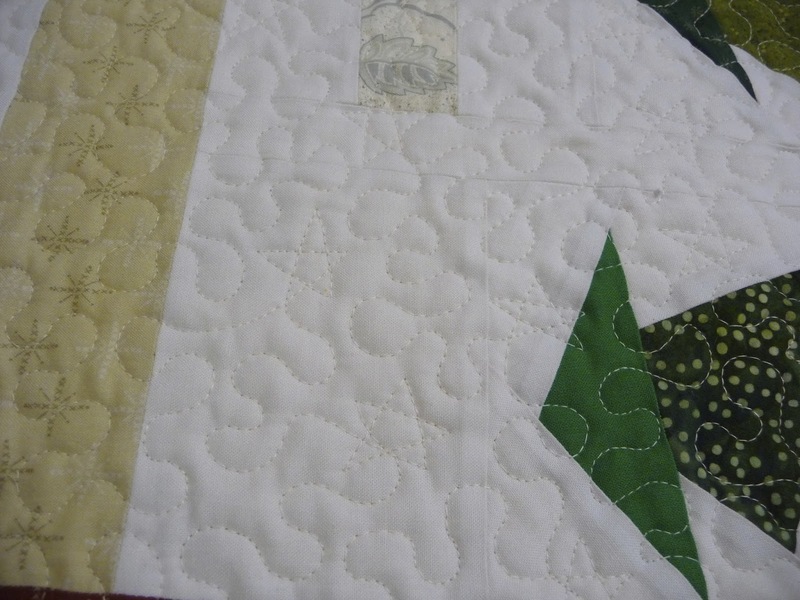 I quilted most of it with a meandering pattern since I had two different designs to accommodate. 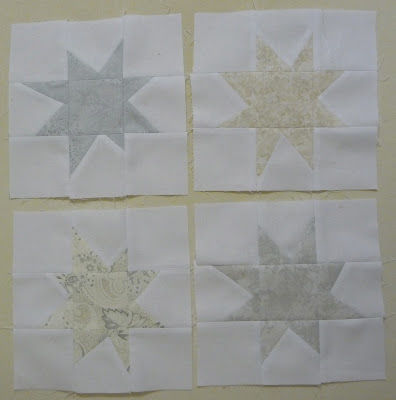 I did however, add a few stars into the pattern on the white areas above the trees, just to break it up a little bit. Not that they stand out too much, now I look at it from a distance! Ah well. I was in the middle of quilting it when the reel of thread ran out! I was not impressed as it was the one day hubby took the car to work so there was no way I could get across town to buy more thread. I was so close and yet stuck. Parents arriving in less than two days and it wasn't compete! It all worked out in the end. 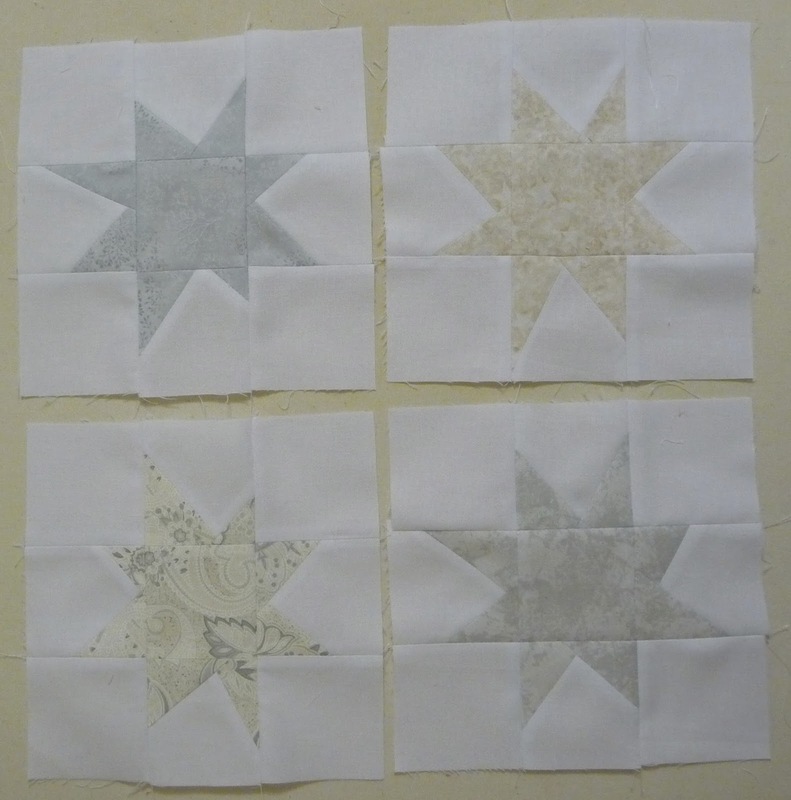 I purchased more thread and completed the quilting with ease. I did have to take another trip to my LQS to find a binding as I just did not have one that would do both side! I have managed to get the binding sewn on, now I just need to finish the binding by hand. I like this bit as it's the last step before it's done, a nice ending. So here we go the pinwheel side, nearly done! I also got round to felting my knitted slippers! Our washing machine did a fine job of agitating! Now waiting for them to dry to finish them off. 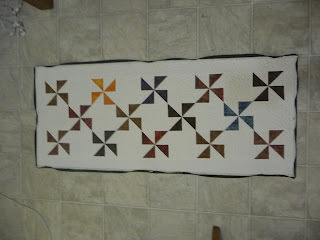 I'm linking up to Freshly Pieced and The Needle and Thread Network. I'm not sure which I like better--those bright pinwheels or the happy little trees. The trees are cute and unique! I agree with you, too--I like the last step of sewing down a binding by hand. Unfortunately, now that I think of it, I have several items stacking up in this regard! Wow, this worked out so nicely. I LOVE those trees. Your parents are going to enjoy having that table runner around. Congrats on a great finish! I love that this is more of a winter than Christmas runner, and your trees are just adorable. I absolutely adore the orange pinwheel - it is so fun! I really like the idea of double siding this, makes it just that much more useful. BTW, we are neighbours - I live in Maple Ridge!